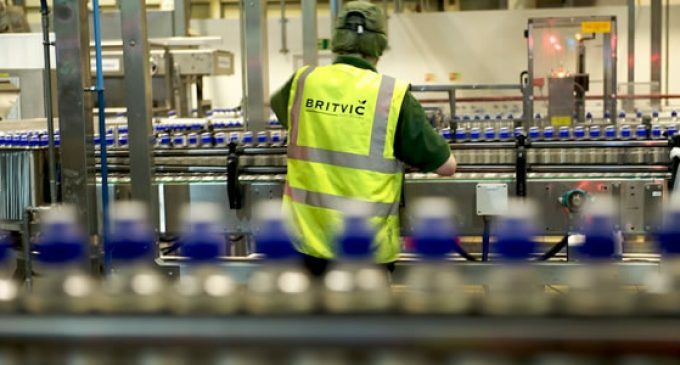 Britvic has announced that from October 2018, every Britvic manufacturing site in Great Britain, from its offices to warehouses and factories, will be powered by 100% renewable electricity. The move forms part of a new four-year deal with energy provider E.ON, which will provide power needs for the whole of Britvic’s business operations in Great Britain, including 100% wind generated electricity, sourced from the UK. 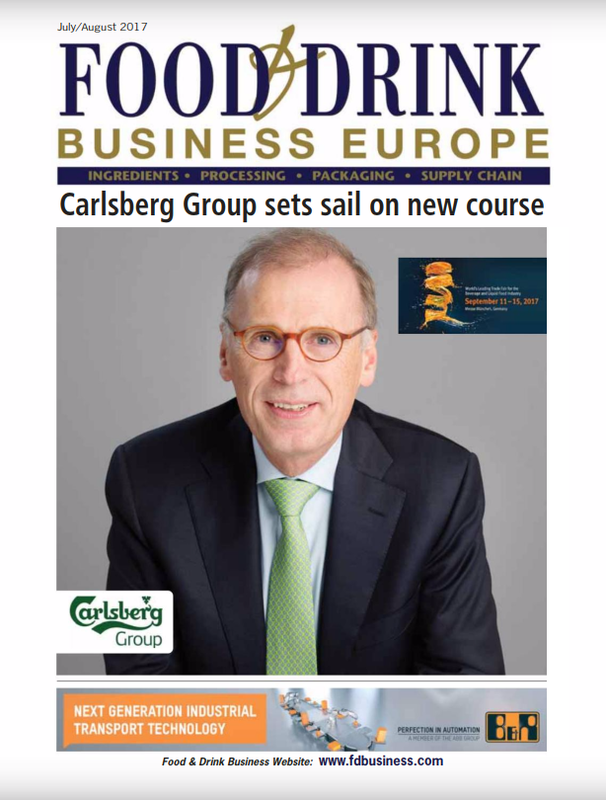 Britvic’s decision to move to 100% renewable electricity is driven by its ambition to minimise the environmental impact of its operations. The switch to renewable electricity will save over 17,000 tonnes CO2e per year1 – equivalent to taking more than 3,300 cars off the road for a year. 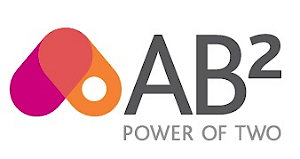 It forms a key part of Britvic’s sustainable business strategy, ‘A Healthier Everyday’ which puts healthier people, healthier communities and a healthier planet at the heart of its business.